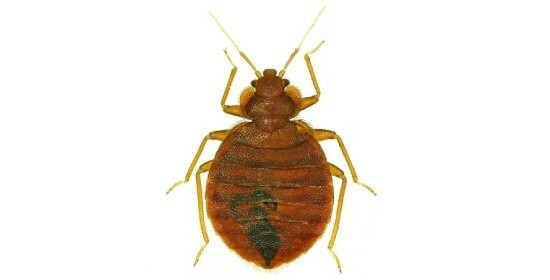 The bed bug, Cimicidae, has evolved as a brown- to mahogany-coloured wingless, blood-sucking parasite on warm-blooded hosts. The upper surface of its body has a crinkly, flimsy appearance. The colour, size, and shape vary between an unfed and full bug. They are not known to transmit diseases while feeding. Bed bugs are a reality and anyone can get them. In spite of their name, aggregations are not limited to beds or even bedrooms. They are spread mainly by clothing and baggage of travellers and visitors, second-hand beds, bedding materials, furniture, laundry, and even moving companies. Mechanical controls alone will not kill every bug or egg, but should be effective when used in conjunction with Pest Doctor’s pesticide applications; by the same token pesticides alone are fruitless. Therefore, Pest Doctor’s step-by-step protocol for bed bug extermination cycles the following main steps: assessment, sanitization, and application. 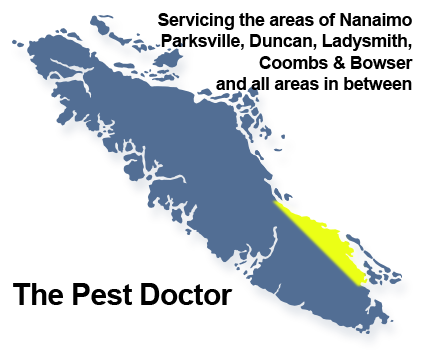 If you suspect you have a bed bug infestation, before you do anything else, please contact Pest Doctor in Nanaimo. We can provide estimates and inspections.